The shape of your nails is something that most people seem to forget about or ignore when they are getting their manicure done. 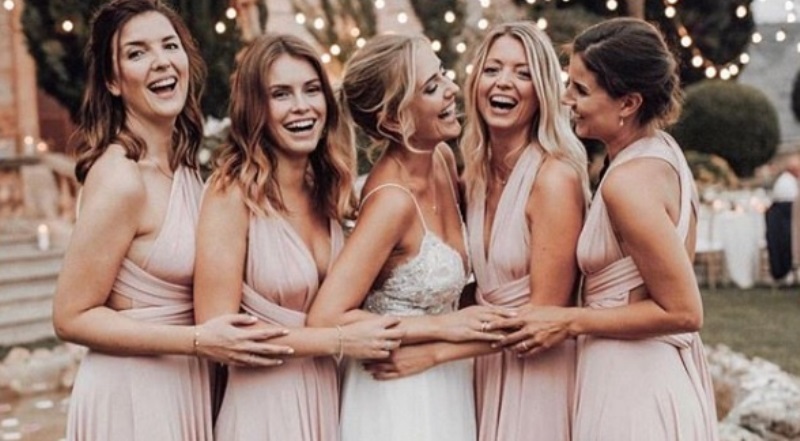 However, ignoring the shape in which your nails get filed when you are getting your manicure is a rookie mistake, which is why you need to make sure that you check out the 10 most fashionable shapes of nails this season, which you can sport based on the shape of your finger. Nail shapes like the short and blunt kind are fun, spunky and low-maintenance which means you can get down and dirty with your hands without fear of breaking your nails. Colouring them in cool metallic shades is a great way of drawing attention to them, especially if you have spidery finger which you need to balance out. In keeping with traditional manicure style, these short nails with rounded, square-ish edges are the way to go when you want to keep thing simple, but stylish. Nail shapes like these complement the use of two colours, with highlights on the tips or the nail beds. These nails are super pretty and super dainty, and because of their slightly oblong shape, they become less brittle and breakable. If you have fingers that are on the shorter side, such nails are perfect for you. Also, either very dark, or very light colors would look stunning on these nail shapes. For the ultimate nail shape for your active summer, nothing suits better than the blunt squares which frame your fingers and can be highlighted with the cutest popping shades of nail enamel. The best part is, they suit almost all finger shapes. For a retro twist to your standard manicure, you can check out the sharp tips, which make your fingers look sharp, and also elongated, which is ideal for blunt fingers. Fun colors and nail art can be worked with on these types of nail shapes. 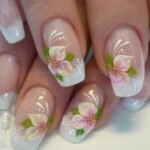 These are the nails that are taking the manicure world by storm because of their elegant look and shape. 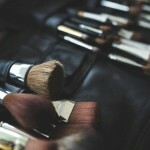 Despite their OTT shape, they suit most hands, although it is best if you keep the color toned down with pastels and nudes. These nail shapes are beautiful, but slightly tricky to pull off because they extend slightly beyond your fingertips without seeming to do so. 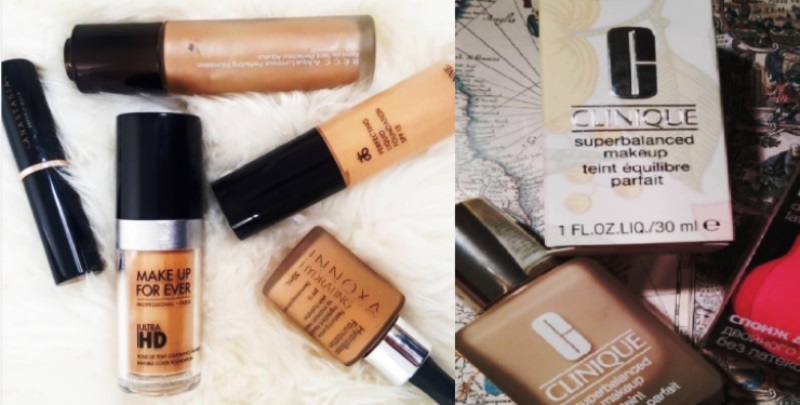 These too are low maintenance, and can be experimented with in terms of color and nail art. The possibilities are endless, which is why this is one of the more popular nail shapes. 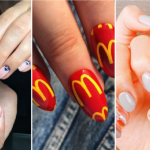 You might not want to spend millions on your manicure by Kylie Jenner, but you can definitely get the shape of her nails, which are high-end, but practical. 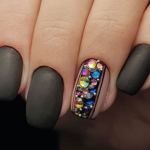 The oblong shapes accentuates the shape of any finger, and makes it look shapely, while add-ons and nail art can flourish with abandon on such nails. 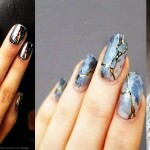 This is one of the most fetching and trendy shapes that are starting to catch the attention of nail-enthusiasts. Although the shape starts off as a simple rectangle, the tips are cut to form a soft arrow-like shape near the tip, making it cute and endearing and appealing with the application of any fun or muted color. More edgy equals more fun, which is why you have to try out this super sharp rocket shape manicure when you head out to pamper your nails. Whether you have short fingers, or long ones, this is the shape that is going to make your fingers look like a million bucks, and also, the ombre color trend which is taking the manicure universe by storm was practically made for nails like these. Which of these shapes of nails did you like and want to give a shot to? Share your thoughts in the comments below. 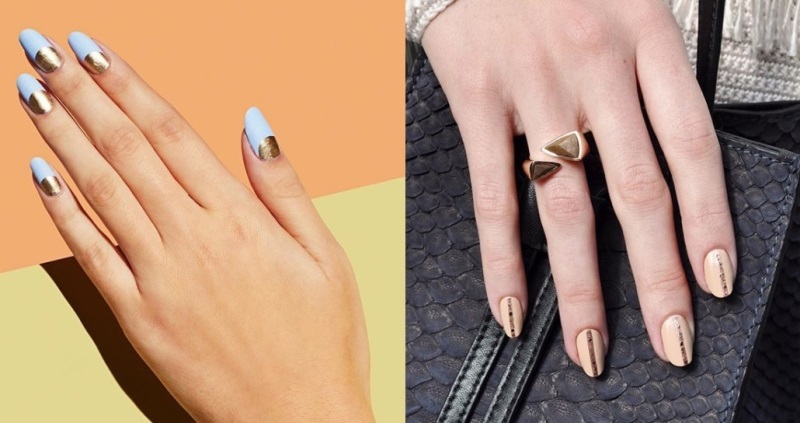 You need to try these shapes of nails right away!